SHERMAN’S RETREAT-PERFECT MTN. GETAWAY! 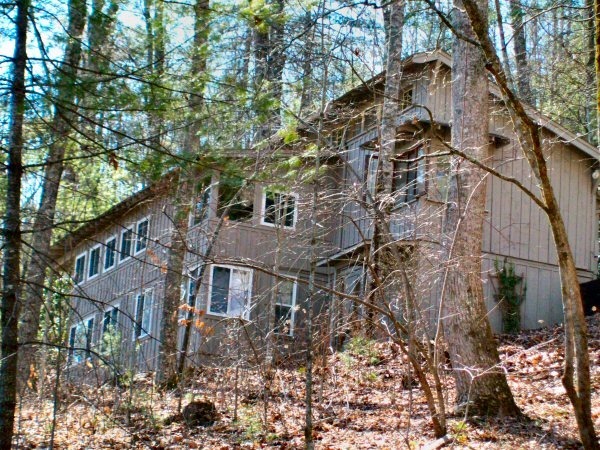 Conveniently located and bordered by Kanuga Conference property. Rustic stone fireplace with vaulted ceiling. 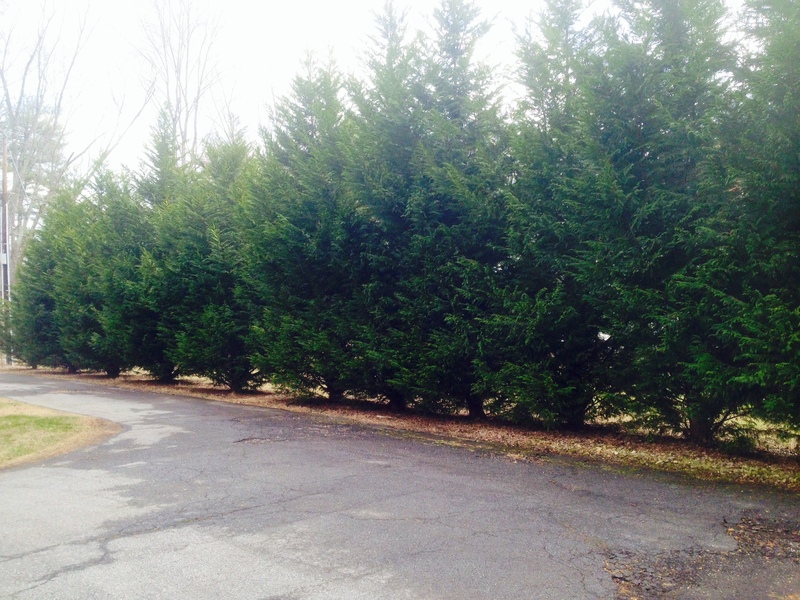 Great for primary home, vacation home or investment property. Basement area finished at 314 square feet including updated bathroom, but not counted due to ceiling height of 6’6”. Perfect for guest quarters. 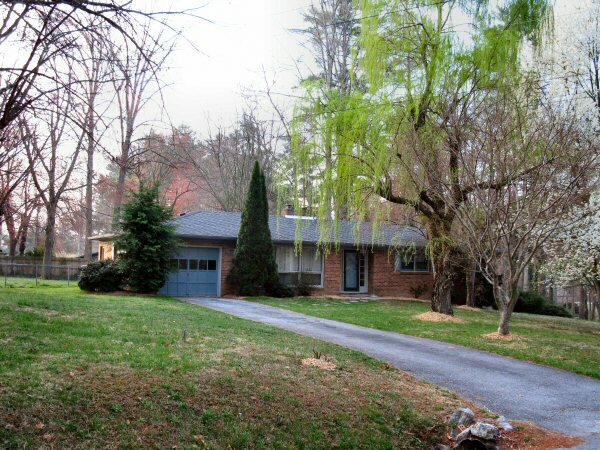 101 Forest Drive, Hendersonville, NC 28791. Listed below tax value. 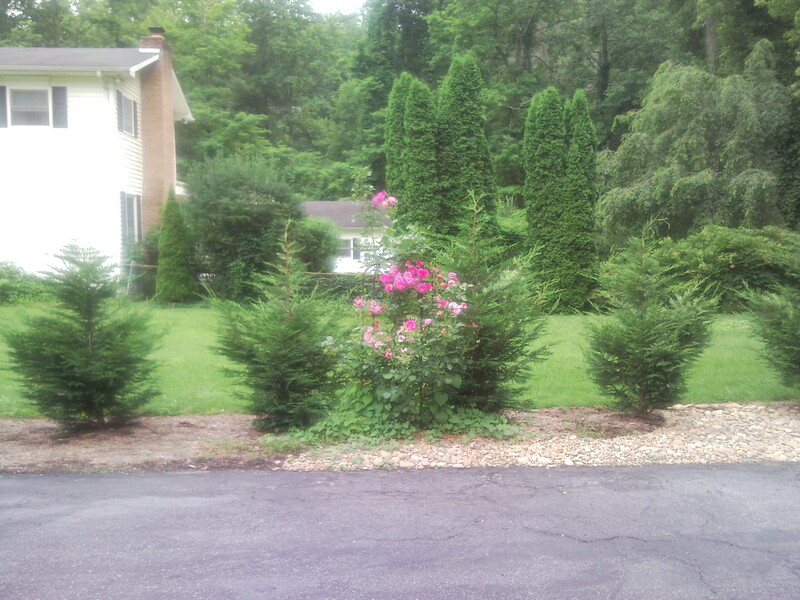 3 Bedroom, 2 bath with full unfinished basement and 2 garages, one on main level and one on lower level. Nice neighborhood with no thru traffic. 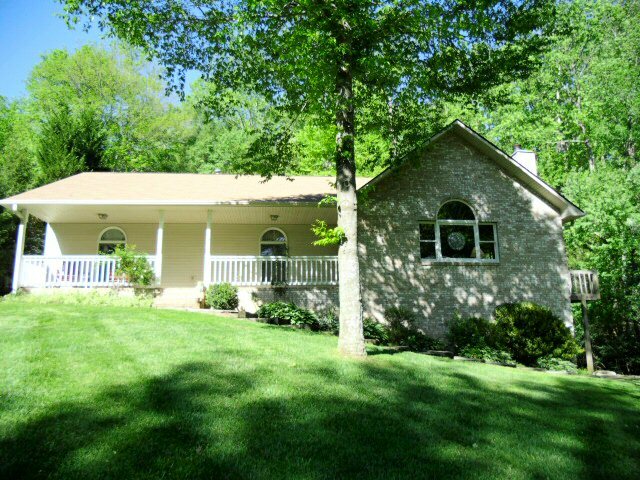 Approximately 2.5 miles from Downtown Hendersonville and approximately 10 miles to Asheville Regional Airport.